17 Aug, Belgrade – South Central Ventures (Enterprise Innovation Fund – ENIF) is proud to announce a new company in the portfolio: WorkPuls. 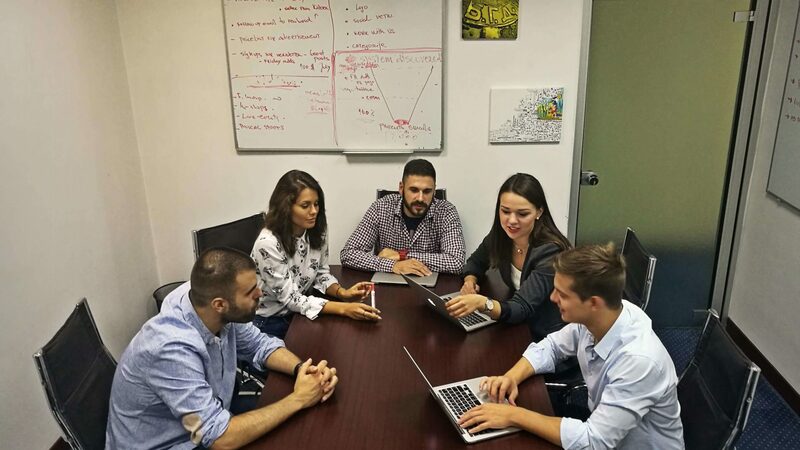 WorkPuls is a Belgrade (Serbia) based start-up that has developed a software for increasing productivity and improving efficiency in companies by helping manage employees’ time and boosting their performance. This is a seed investment round completed in partnership with StartLabs, a US based investment fund with offices in Belgrade and San Francisco. WorkPuls tackles one of the greatest challenges that many businesses have: keeping track of the most important asset – employee time. Proper management of employees’ time is crucial if a company is to thrive. An employee’s workload and tasks need to be in line with their skill set and time constraints. The software allows managers to have detailed insight and thus maintain control of tasks and projects. It is difficult to know how the employees are spending their time and how efficiently they are managing the tasks. This is especially critical in companies that allow for flexible working hours and remote work but also any company that has deadlines towards their clients. On the other hand, there is a fine line between time tracking and micromanagement and it is important to maintain a healthy distinction. Time tracking and productivity software aims to support management’s needs for oversight, while respecting their employees’ privacy and fostering creativity. WorkPuls stands out with the easy to use interface, reports on employees’ activities for management, easy installation and intuitive features designed to streamline the process. Besides monitoring individual productivity, WorkPuls is focused on how teams are performing as well as everyone in company together. South Central Ventures (SCV) teams up with and supports ambitious, fresh-thinking, and relentless teams that work on ideas shaping our future and changing the world we live in for the better. WorkPuls is one such, very competent team. 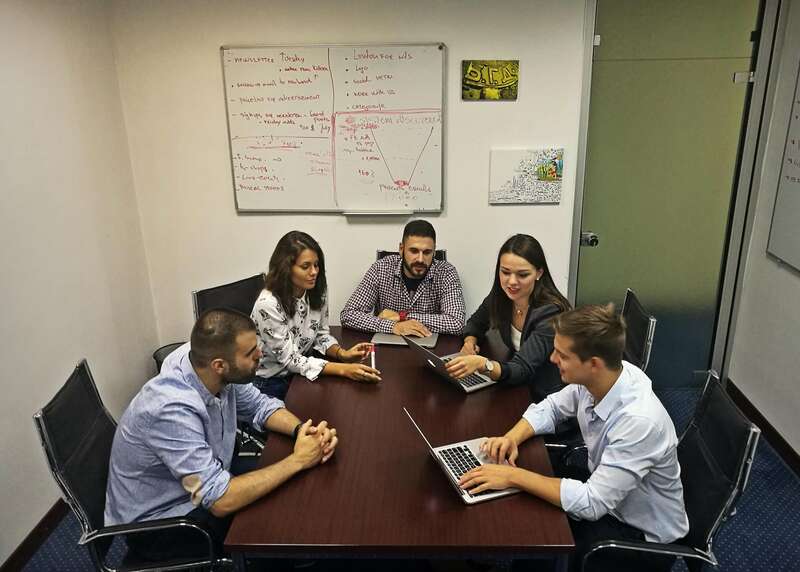 The Founder, Ivan Petrović is an entrepreneur, problem solver and a software developer. Even though he is only 25 years old, he has been working on his own businesses since 2008. SCV’s investment will allow WorkPuls to grow the team and support the global expansion of the company.